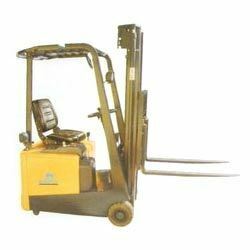 Leading Wholesale Trader of forklift and stacker maintenance service contract from Mumbai. We engaged in offering a vast Forklift and Stacker Maintenance Service Cotract to our valuable clients as per industry standard, we are focused and highly motivated to provide premium forklift and stacker maintenance service contract as per market requirement. Looking for Forklift and Stacker Maintenance Service Cotract ?